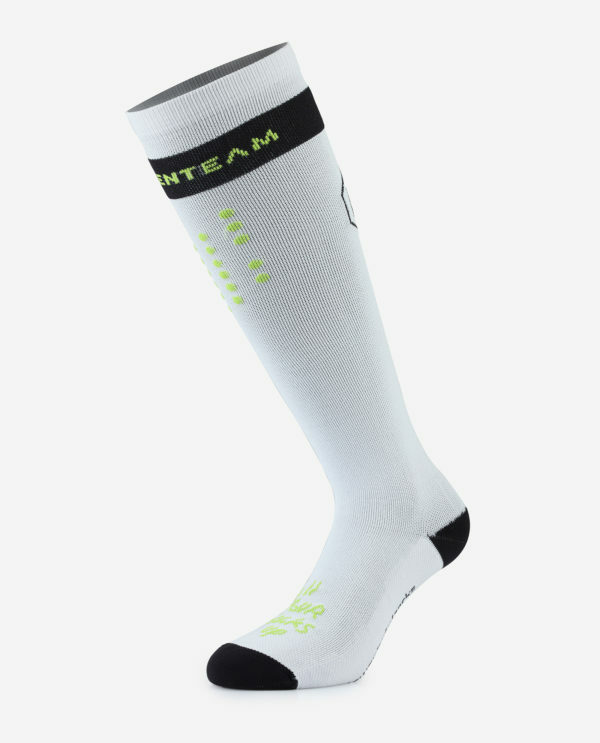 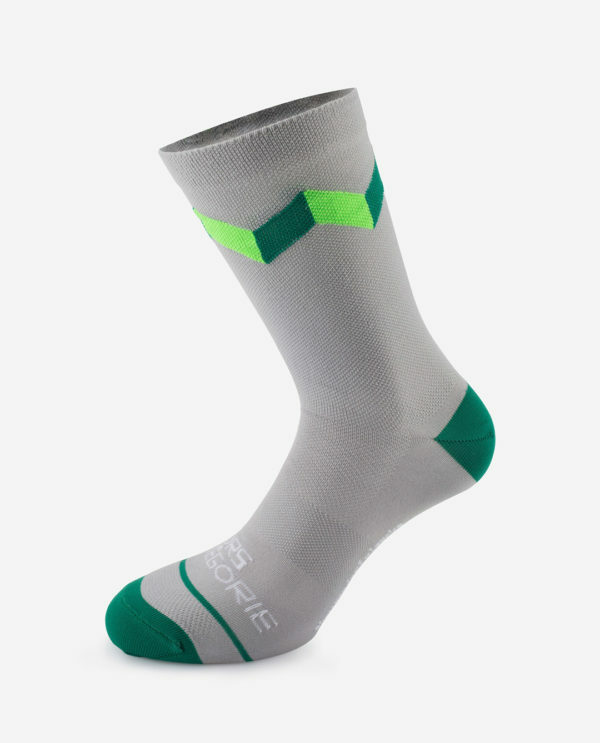 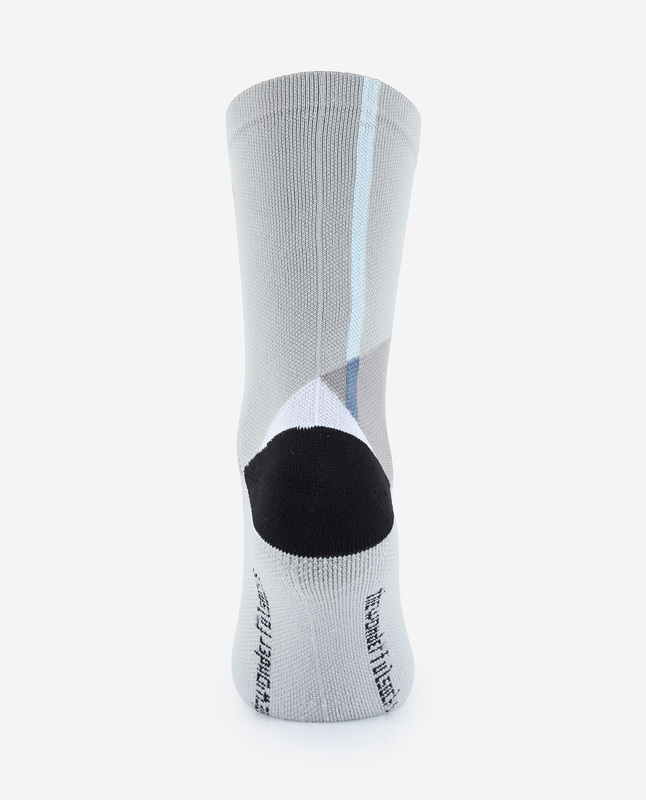 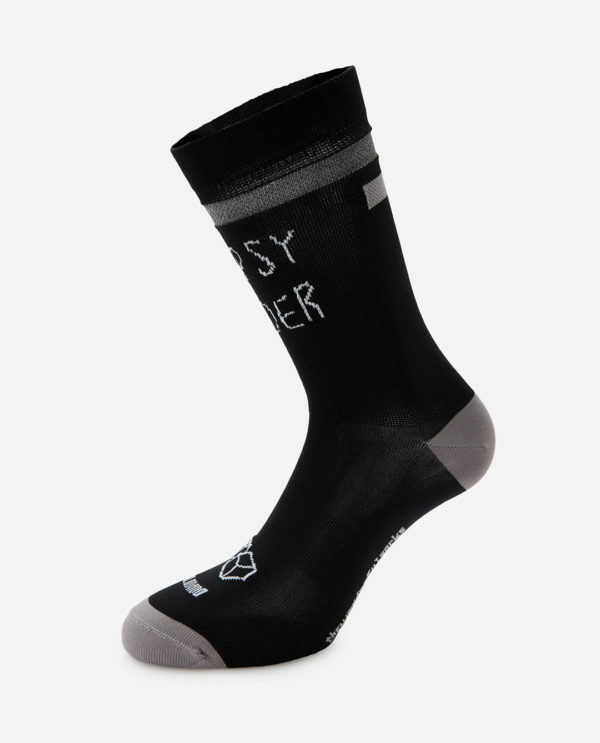 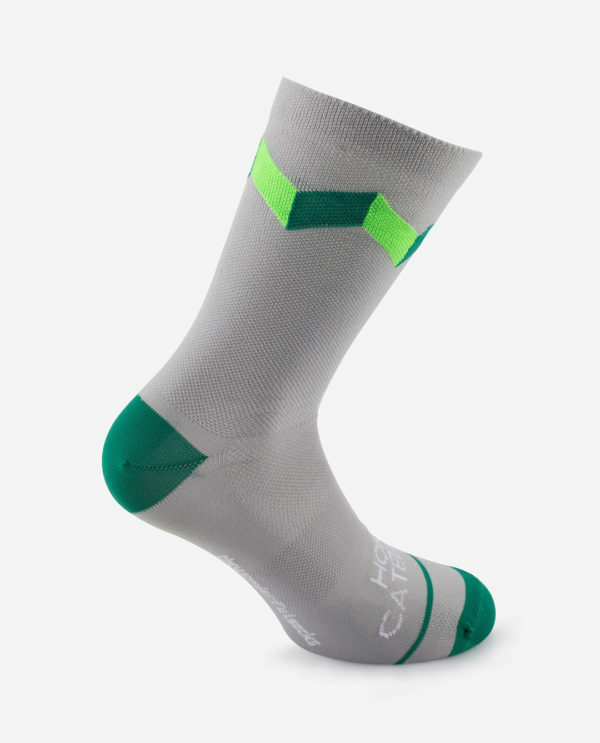 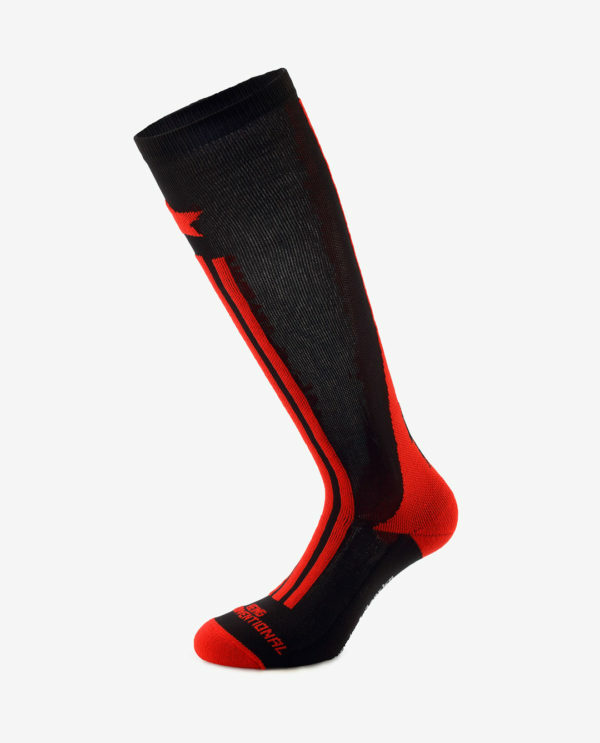 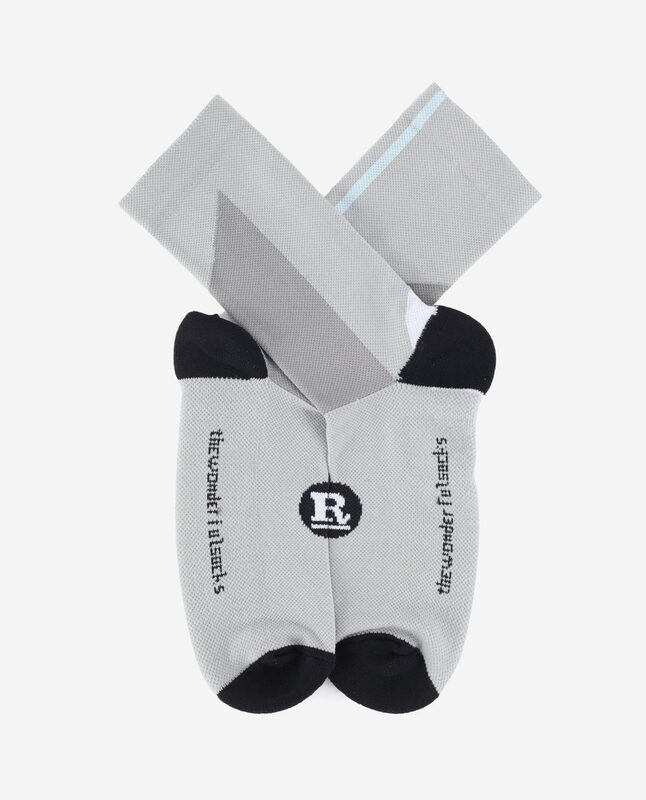 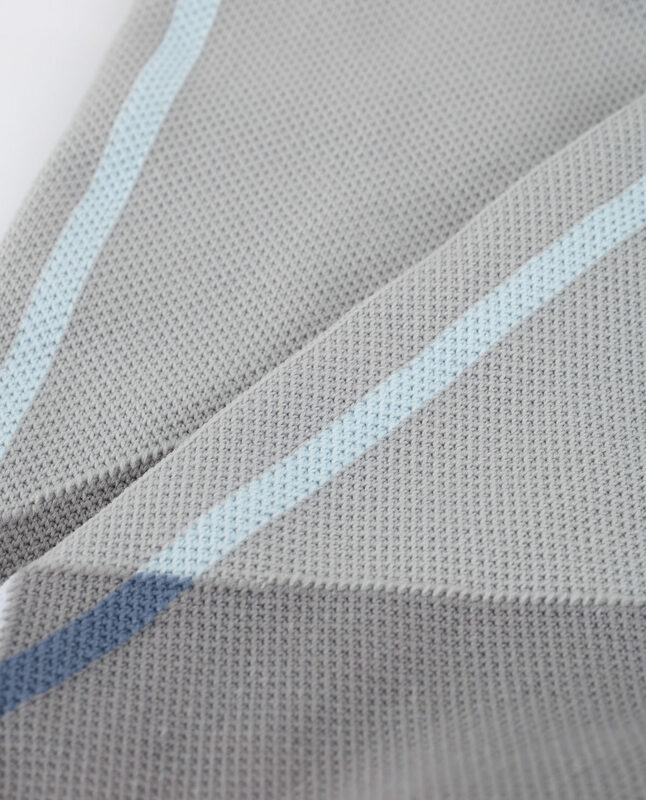 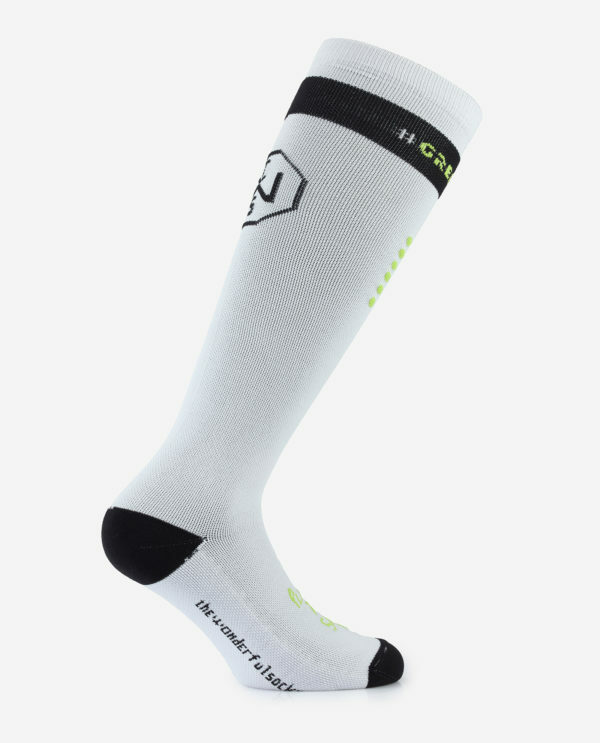 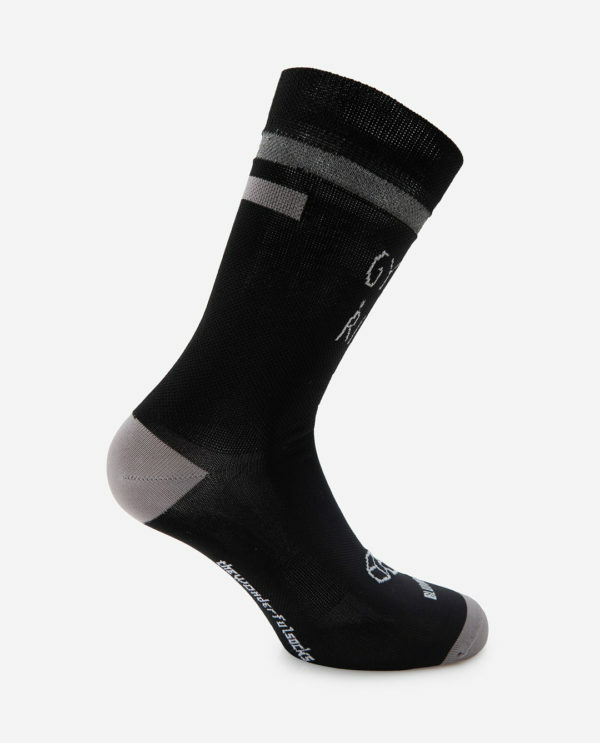 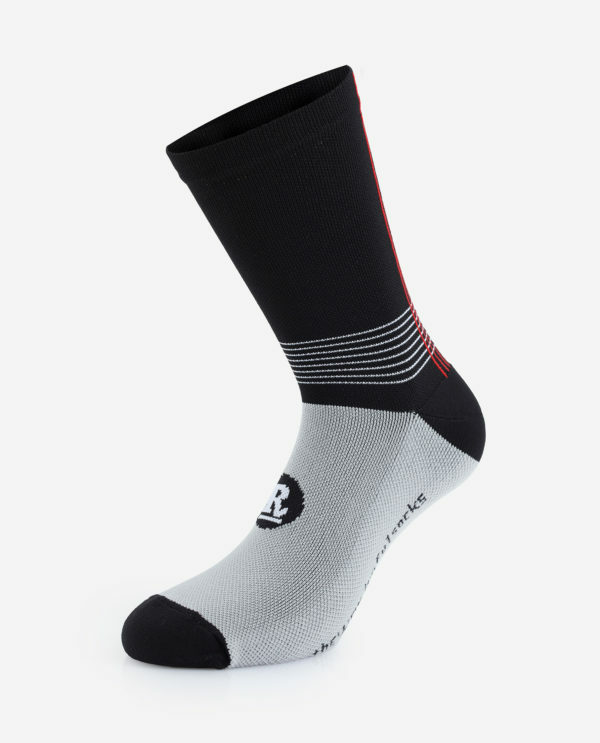 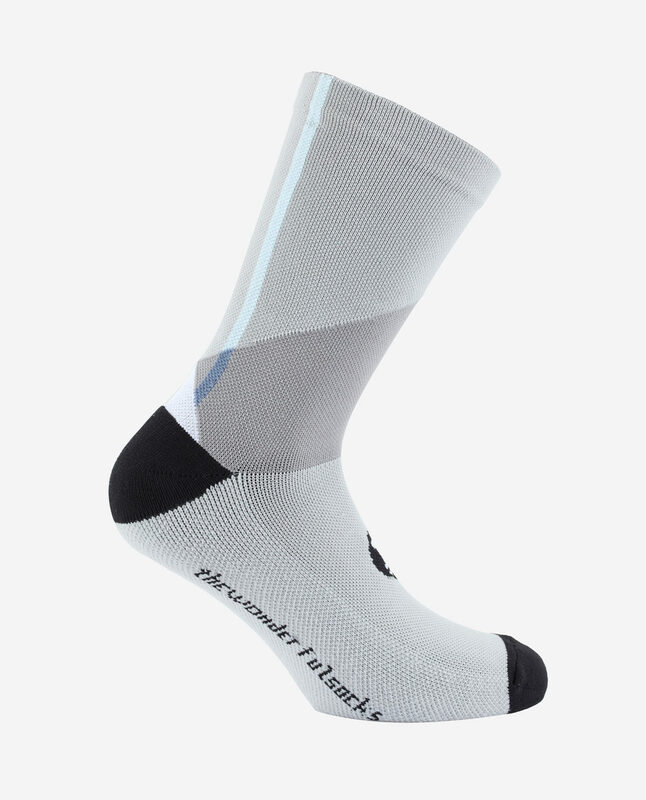 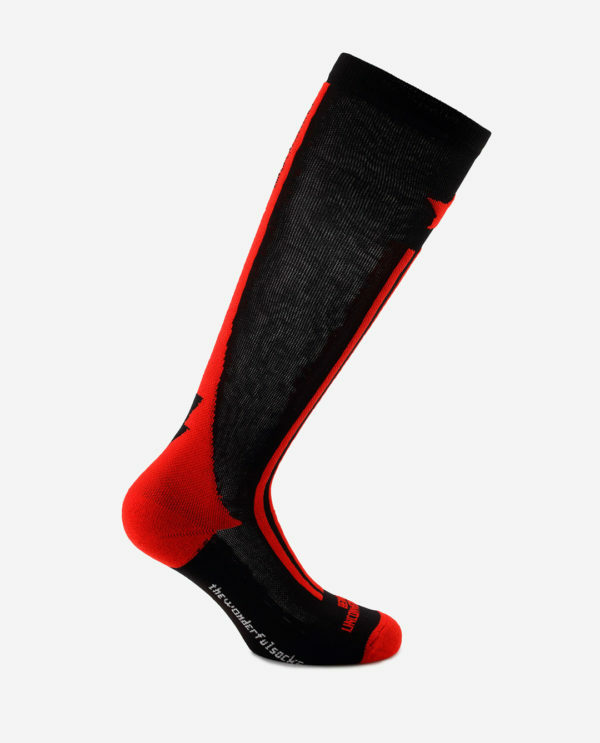 HomeShopSocks Gavia winter socks – Rouleur LTD ed. 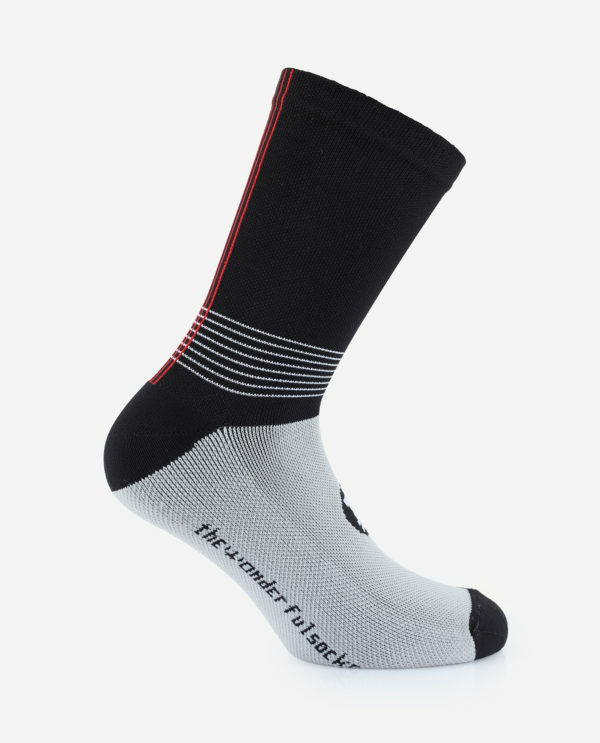 Gavia, beautiful and terrifying in equal measure; a narrow ribbon of tarmac snaking through deep snow banks lining the road’s edge; bitter cold offset by glaring sun and breathtaking views. 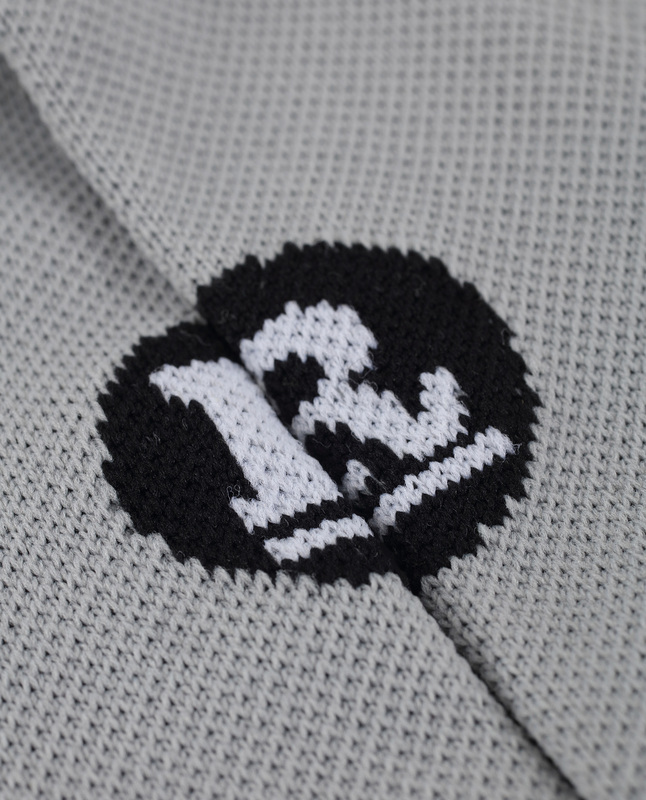 Treat with admiration, respect, love.